We know choosing a final resting place for someone is not an easy task. We also know how hard it is to take in all the options that are available. 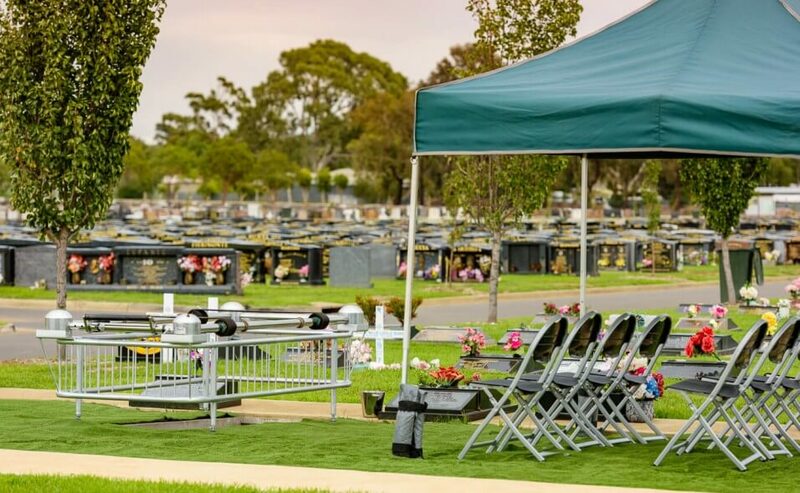 That’s why more and more families are calling us to view their site prior to a burial, ensuring they have chosen the perfect position for their loved one. To ensure the needs of the family are met, we now suggest all families have the option to view their chosen burial site prior to the committal.